OMG! Valentines Day na bukas, may plano ka na ba? Lagot ka if wala ka pa ding preps dahil for sure WW3 ang peg nyo nang lovidabs mo if epic fail ka for tomorrows ganap! So today, your Mommy Aci is here to help. Here are a few notes that can help you level-up your Valentines Date Night. Actually, isa ito sa basehan ko if someone is really on to you. May Effort! 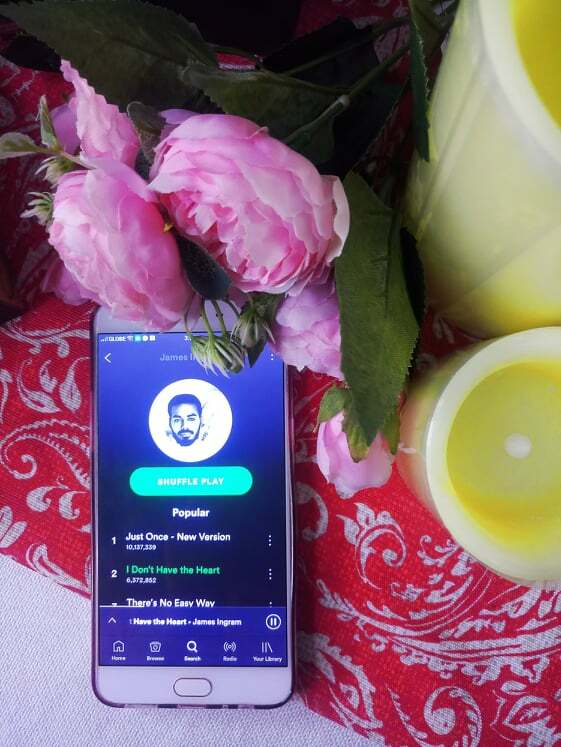 Gifting Ideas for Guys: Get to know her favorite Flowers, Chocolates, and or MakeUp Brand which is, by the way, you should already know by now. Lagot ka if di mo pa alam!!! Also this, create a Spotify Playlist with songs you dedicate for her. Lakas makapakilig nito guys! Gifting Ideas for Girls: Be minded of his Tshirt size, shoe size, and waist... mga ganern lang. And or brand ng cologne, hair wax, ganyan lang. Mga guys gusto kasi nila yung nagagamit nila everyday tas pag naalala nila na bigay mo ay bongga! Ganda points! Couple Shirts, Mugs, Watches, is still ok to give out and it's cute. This can go out for boys and girls: Please avoid eCards ah! Mas Bet pa rin and old-fashioned ng mga girlilays! If di ka poet in real life you gotta make sure naman to hunt for nice quotes. Di yung mema-sabe lang. Also, dapat yung relatable yung mapipili mo para mas feel na feel at di halatang googled lang. Some girls or should I say most girls mas bet ang FOOD kesa flowers. As for me, this is a BIG YES!!! Personally, I like dates na DIY like picnics in the parks, day trip sa mga Themed Parks, and even Arcade at the malls. Basta with my Boyfie still makes me kilig! 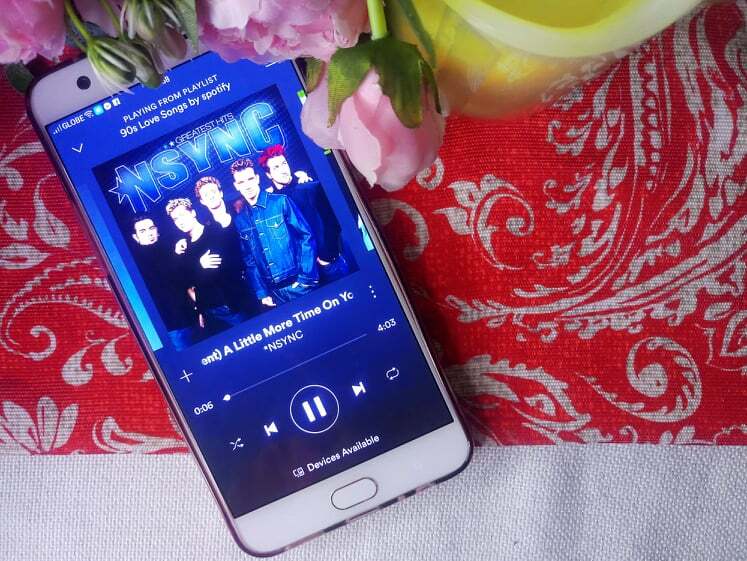 ang hirap na isingit ang date-night - date-night na yan diba? So pigain ang creative juices and plan this one out. It's super easy lang naman. So here are some of my tips and tricks to share and a glimpse of how we Spent Vdays even at the comforts of your own home. 1. Ilabas ang Scented Candles or Aerators! 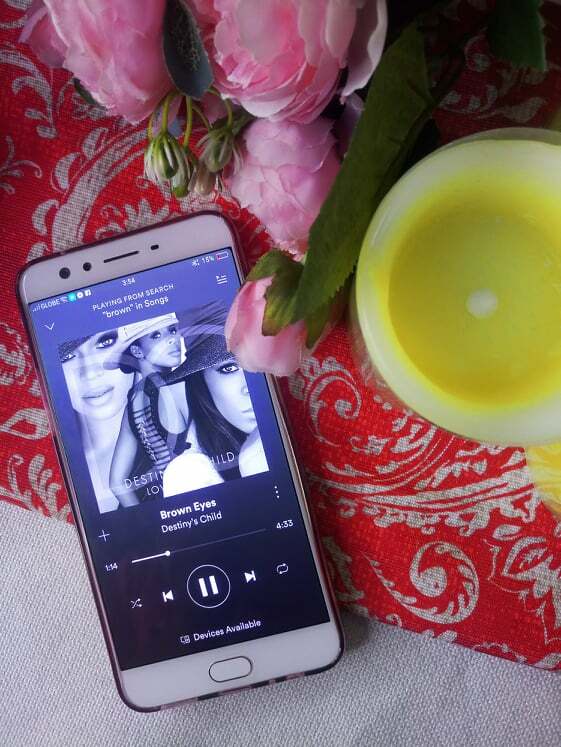 Create a relaxing vibe. Start setting the mood. 2. Play that Music. Create a Playlist of your theme songs. Make sure na bet nya yung artist ah! Do this as you revisit old photo albums, and or reminisce your life during bf-gf days. 4. Movie Marathon - Netflix of iFlix kahit alin jan basta make sure stable ang internet connection nyo ah. There are times na di ko bet ang mga bet na movies ni DaddyO, but of course pagbigyan din natin sila. Good thing I end up liking his movie choices naman afterward. DaddyO likes martial arts movies yung mga Chinese kemeresh while I like Horror, and Action movies. 5. Late Night Food Trips OMG ganito ang peg namen for years, naalaala ko tuloy na inuutusan ko pa sya to buy at alanganing oras. How bad of me huhuhu. Buti na lang at may online food deliveries na. Yey! Pizza Date Night might look like? So here's a sneak peek ng aking pa-surprise kay DaddyO. 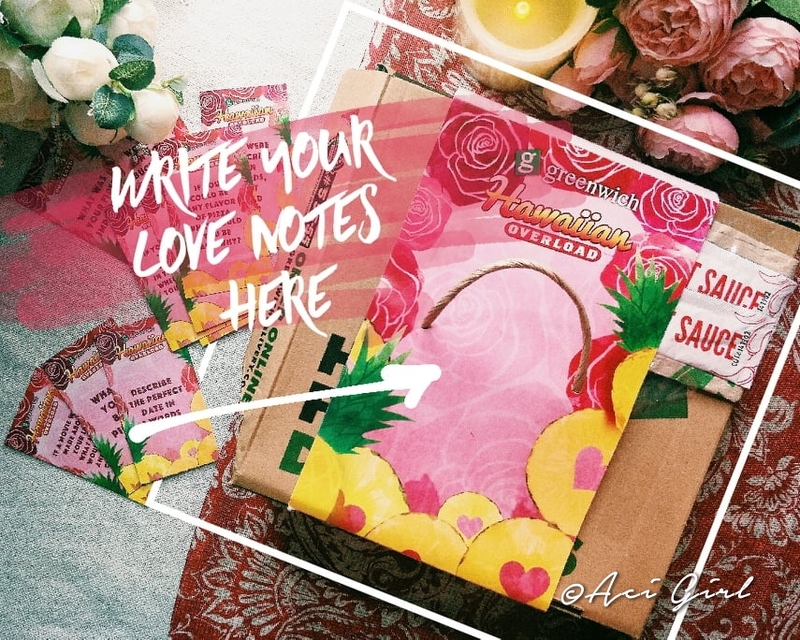 At ang pa-Love notes? Checked-na-Checked!!! 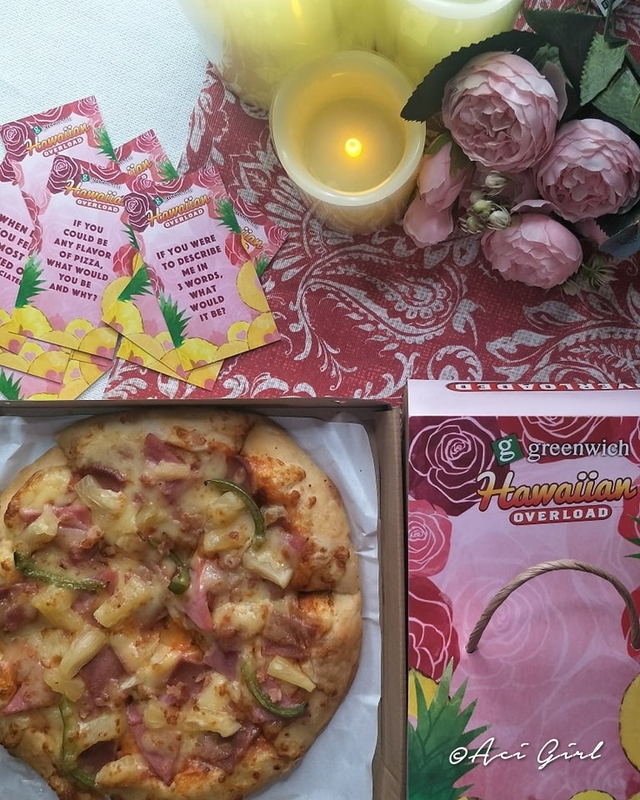 Buti na lang anjan ang Greenwich para sa #GWPinyakaSweetestValentines treat ng taon! Ang cute ng pa-love notes with Pizza diba? 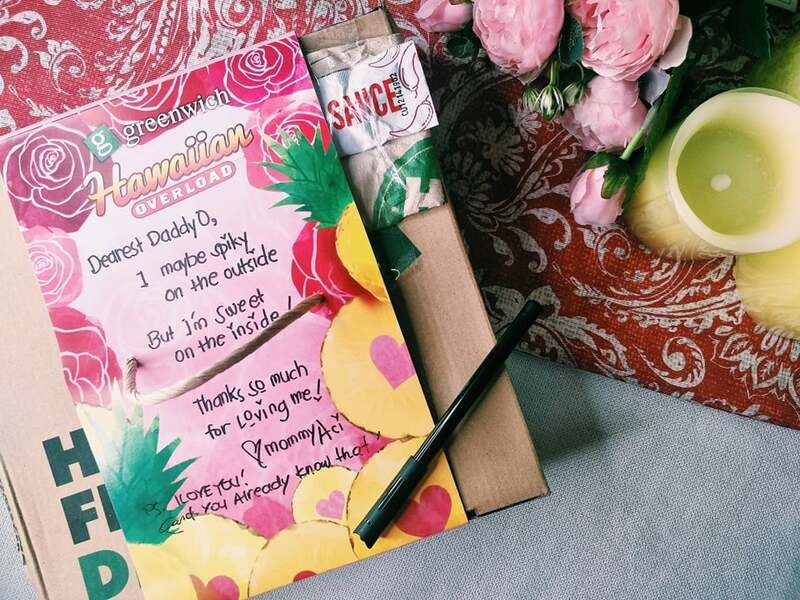 Greenwich has this limited edition sleeves where you can write love notes para kay crush, kay hubby, kay wifey, or kay special someone mo na yan :) This cutesy limited edition sleeve is available when you buy a Greenwich Hawaiian Overload Duo for P399. 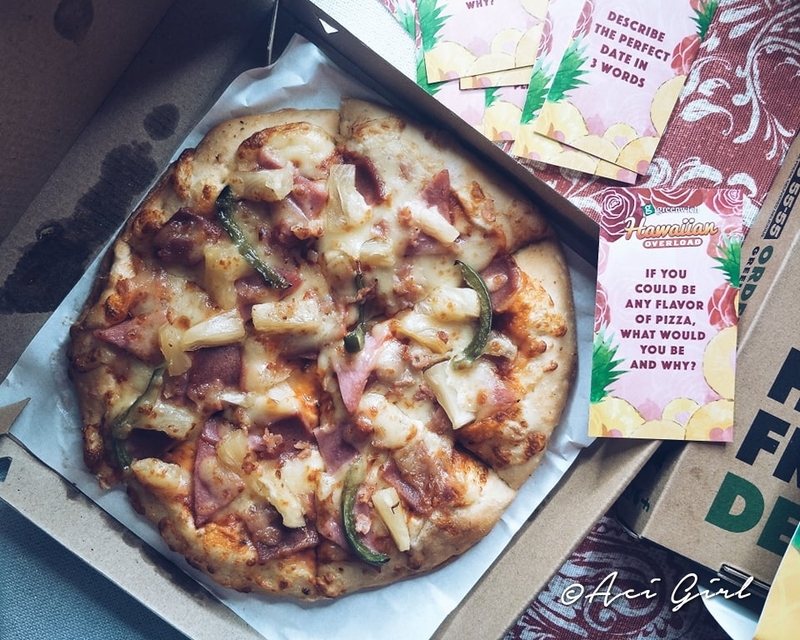 Yes, 2 Pizza for P399 only! One for you, one for lovey :) Ideal for a big appetite like me. 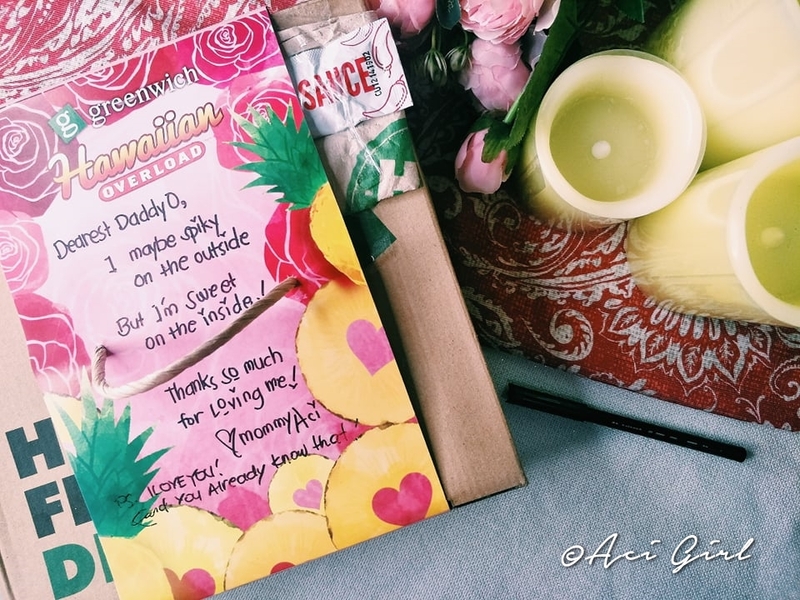 Greenwich Hawaiian Overload is stuffed with pineapples na 'sing sweet ng honey mo. Perfect na perfect ito this Valentine's day. But wait mga beshies and Greenwich Hawaiian Overload Delicious Duo na afford na afford mo ay priced at Php399 pesos only. At ang pa-limited edition pizza sleeves naman ay available lang until February 17, 2019 Kaya bilis-bilisan at buy na!!! Also, a friendly/momshie tip: Wag ma-pressure as Valentines Day is here. You can celebrate "Love" naman on any day of this month or even in any month. 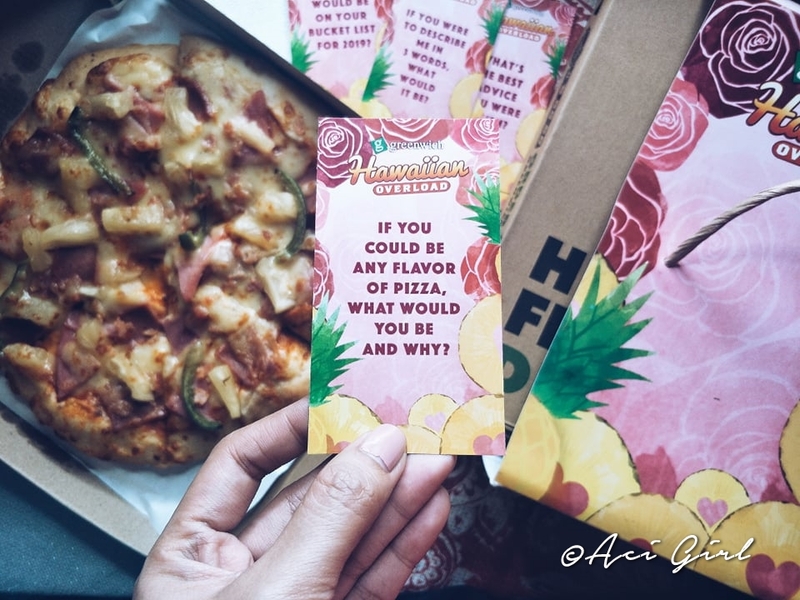 You can celebrate over a box of pinya-sarap na Hawaiian Overload pizza. Just don't forget to make it personal, give some thought into it, prepare and let your heart guide you, naks! and then for sure, it'll be extra special. Visit your favorite Greenwich pizzeria and order for your Vday Date night too! Or you may call #5-55-55 for nationwide delivery. Sit tight and expect Greenwich to call you for your orders. Dali diba? Nakakagutom naman yung pizza. Arghhhh, naku wish ko lang I surprise din ako ni hubby hihihihi.